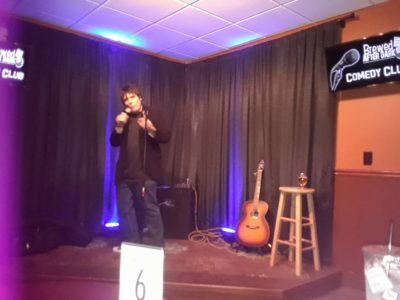 The Rhode Island Comedy Hall of Fame was founded in 2011, by comedian, Rockin’ Joe Hebert. The RI Comedy Hall of Fame Mission: To honor those who have made substantial contributions to comedy in the Ocean State. The RI Comedy Hall of Fame holds 1-2 induction events per year. Our first event was the induction of Charlie Hall on March 31, 2012. Help us fill the RI Comedy Hall of Fame with talented individuals by nominating someone today. The RI Comedy Hall of Fame provides professional comedians for any occasion. Call our comedy office at (401) 639-7726.